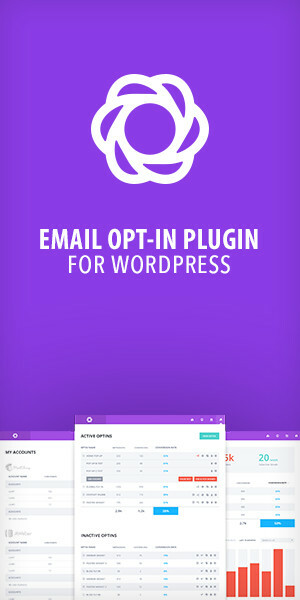 Copro a modern and transparent template addressed to demanding customers. Modern, clean design amendments the image of any website. Copro was built on the 12 column grid (1170px) and grouped so you can easily prepare versions of HTML / WordPress. Do not let this opportunity pass next to You!